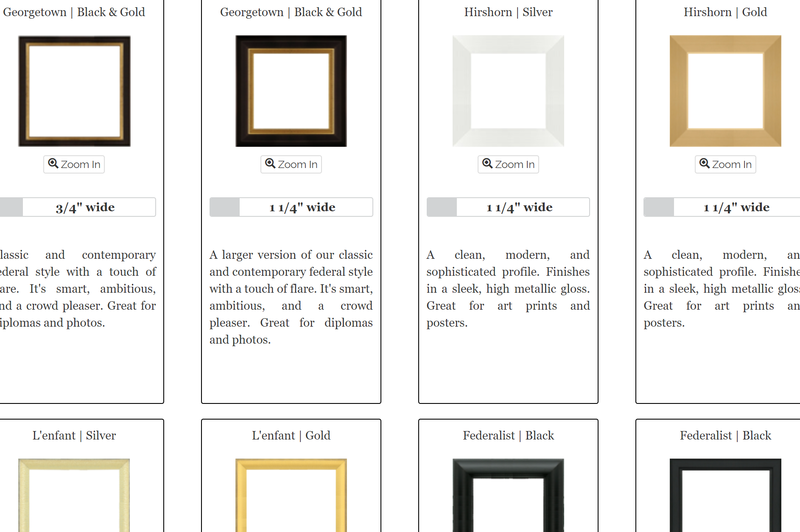 Build A Custom Frame Online! 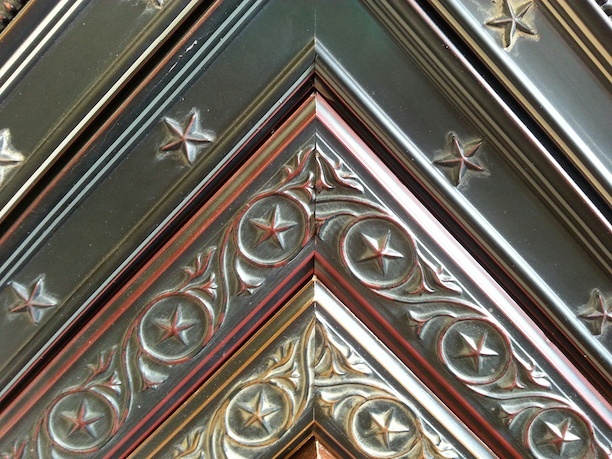 We have hundreds of corner and matboard samples like any other frame shop, so how are we different? 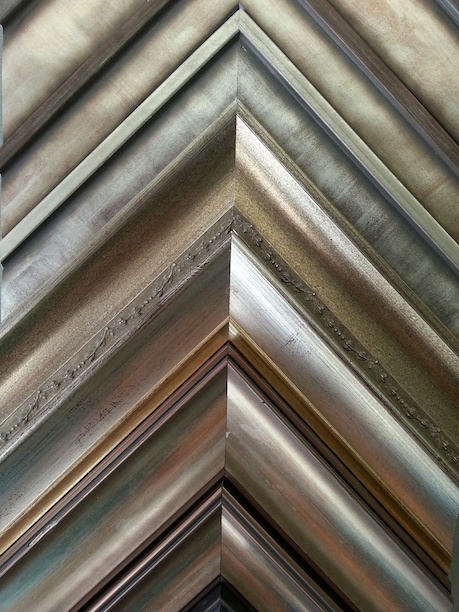 Ever wondered exactly how art makes it into a frame? With our DIY option you can learn just that! Once your materials are ready, come in at YOUR convenience! The process is fun and easy to do and you save money to boot!! 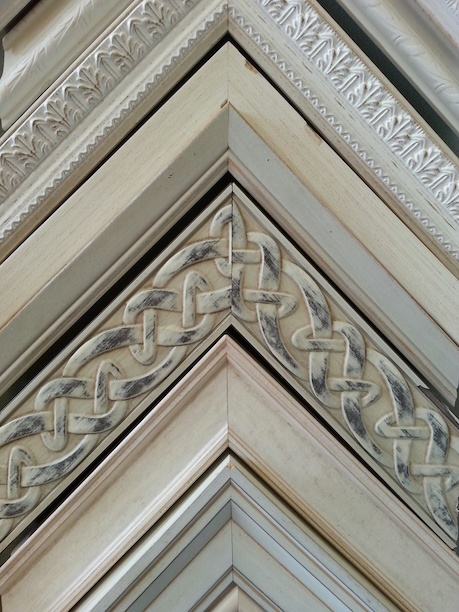 All materials are cut for you; mat, glass and frame. We guide you through assembling your piece which takes about 20 minutes/piece. 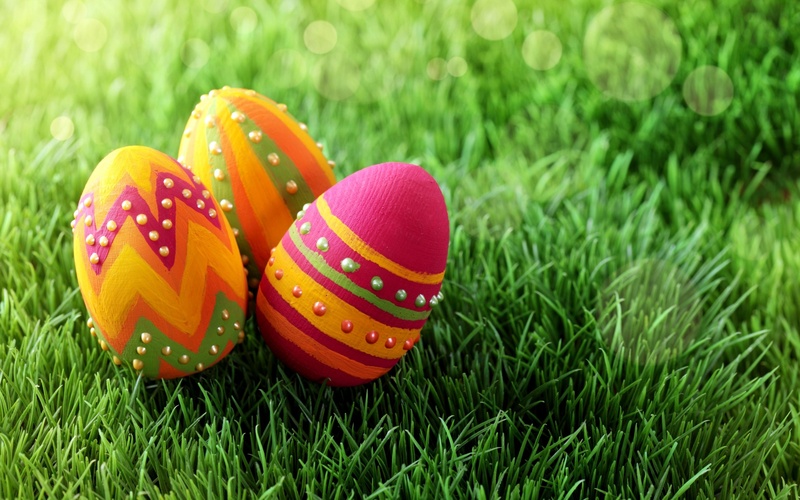 Please give us a call 30 minutes prior to coming in for final assembly of your materials! 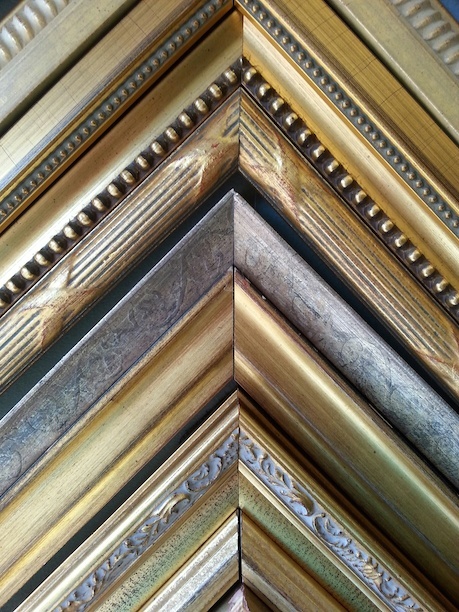 Custom Framing in Two Weeks! Generally we ask for two weeks, but we often have no problem rushing a project if you need it sooner. (Rush charges may apply.) Once your order is completed, you will receive an e-mail at the end of the day. We are open later in the middle of the week, so you can stop in after work! We are open both Saturday and Sunday so you can fit us in with your weekend errands or Eastern Market trek! We have standards as high as yours! 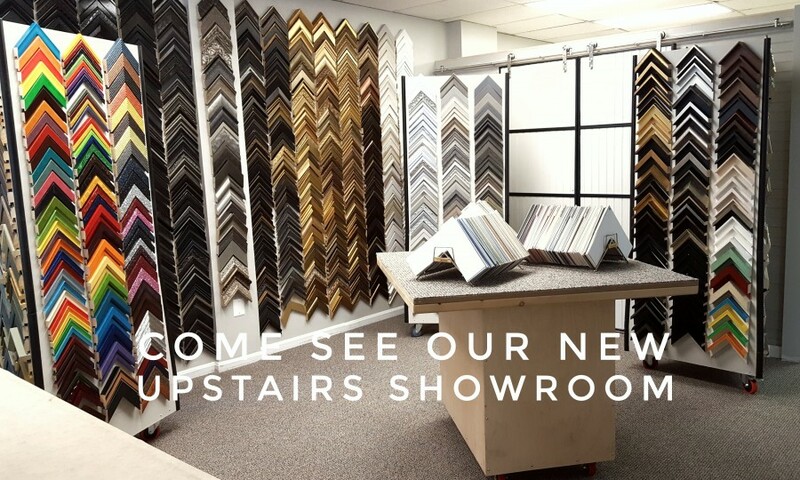 We work with you to help make selections that meet your goals; budget, conservation or decor. 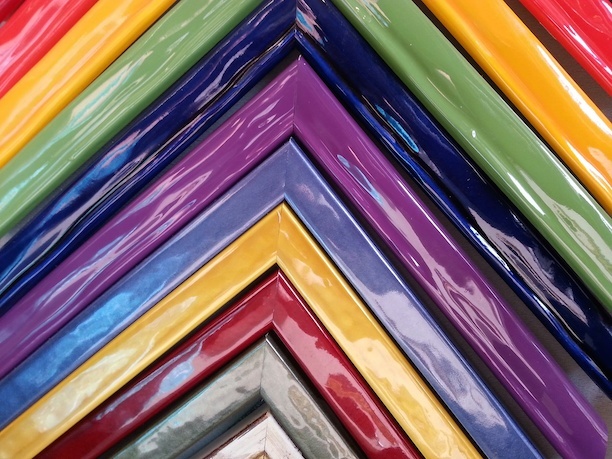 We use ONLY acid free mats, top quality frames, and offer full conservation framing (including UV glass, OP3 plexiglass and museum glass). Copyright © 2017 Frame of Mine. All rights reserved.